Can Someone Develop a Tolerance to Meth? In short, yes, it is possible to build up a tolerance to meth. A tolerance is not synonymous with addiction, however, as they are two different conditions. They can co-occur, but they require different types of treatment in order to correct. 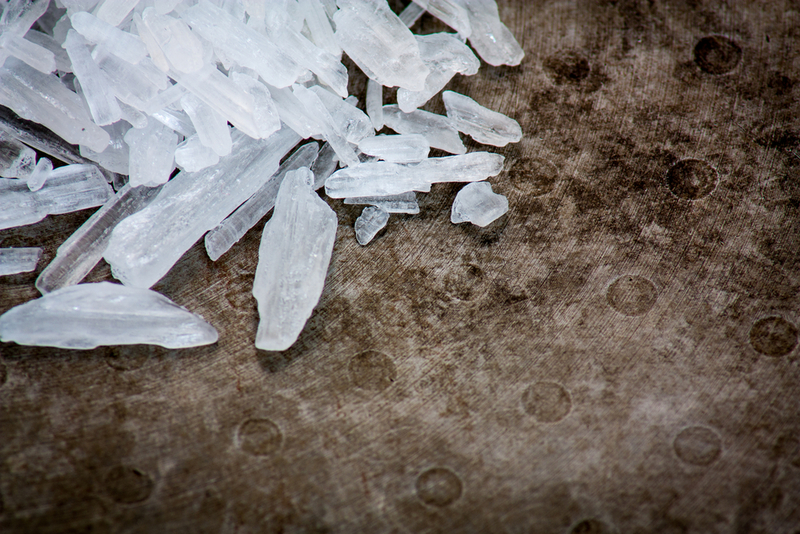 We’ll explore exactly what meth tolerance is, how it works, and how to treat it ahead. Meth, or methamphetamine is sometimes prescribed for specific conditions, including treatment of ADHD or the short-term treatment of obesity. Many users take the drug recreationally rather than medicinally, however, in order to achieve the “high” effects it produces. Taking methamphetamine on a daily basis, whether medicinally or recreationally can easily lead to the user building up a physical dependence, or tolerance to the drug. This means the user will need to take more meth in order to feel the same effects. However, it is difficult to understand whether a person develops a tolerance or if meth triggers a physical dependence to the higher levels of dopamine in the body. The user will need increased amounts of meth to achieve intoxication or the desired effect. They will also need higher doses and often need to take it more frequently to manage cravings and pain relief. If the user is taking meth recreationally, their increased tolerance would manifest itself as providing no euphoric effect. In a medicinal situation, taking the same prescribed dose would no longer provide the therapeutic effects it once did. While these symptoms indicate a tolerance, they do not always mean an addiction. Despite this, meth is one of the most addictive substances available in the United States, so it is wise to take any type of dependence or tolerance seriously by seeking help from a medical professional. The amount of time it takes for a meth user to develop a tolerance varies on the individual, but is dependent on several factors. These include the person’s physical and psychological characteristics, their environment, the method in which the drug is taken and how pure it is, as well as whether or not it is used in combination with any other drug. Lowering one’s tolerance to meth is possible, however it is not possible to get that level back down to the original base level. The safest and most effective way to lowering a tolerance is by seeking supervision from a doctor. If you or a loved one is suffering from a methamphetamine dependence, contact Hired Power for professional advice and help. Call today at 800-910-9299.